for $199,400 with 4 bedrooms and 2 full baths. 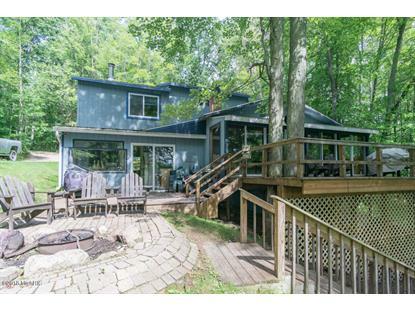 This 2,700 square foot home was built in 1975 on a lot size of 0.5000 Acre(s). 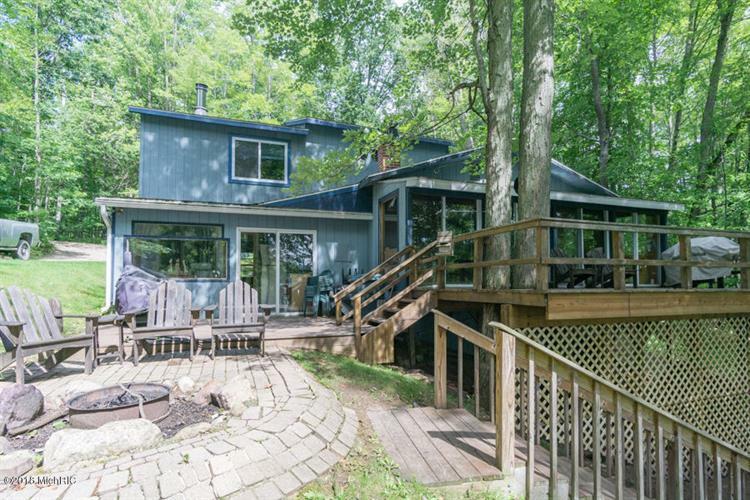 This could be the lake house you have been waiting for! Welcome to all-sports Sunrise Lake, an enchanting fishing and recreational lake located just south of Cadillac, and a short drive from HWY 131. This property has a long history of success as a vacation rental property, and is being sold as the complete package, including furnishings, a rental website, pontoon boat, and more! Sellers are willing to give the past client list to new owners to help jump-start your VRBO potential. Fantastic sandy beach provides perfect summer exposure for sunbathing and recreation during the summer months. Great ice fishing on this lake! Snowmobile trails nearby give access to some of the best riding in west/central Michigan. Newer roof, and recent updates to paint, ect. Call for more information today!